Tom: Hi Seth, It’s good to talk to you again. Remind us of your gamer cred. Seth: My first published title was Terra Prime. My better known title is Eminent Domain, for which an expansio n (Escalation) came out early this year. I’ve also got a game coming out from Dice Hate Me (co-designed with Dan Keltner) based on the Dice Hate Me 54 Card Challenge, but I’m mostly known for my affiliation with Michael Mindes and TMG. In addition to publishing my games, I’ve done extensive development work on many TMG titles, including Ground Floor, Belfort, Kings of Air and Steam, and the upcoming Captains of Industry to name a few. I’ve also got an iPad game (free download!) called Seth Jaffee’s Brain Freeze. Tom: You have a new microgame out. Tell us all about it. 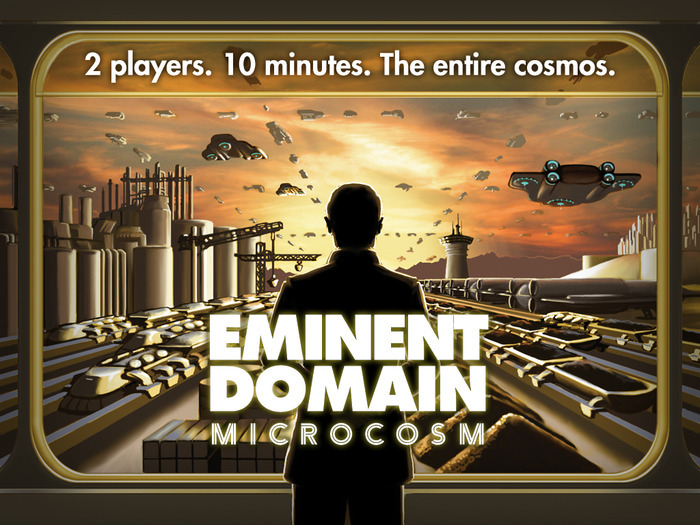 Seth: Eminent Domain: Microcosm is a 2 player microgame. It plays in 10-15 minutes, but is packed with what I feel are interesting choices. It’s reminiscent of Eminent Domain, but definitely distinct. Tom: Where did the idea blossom from? Seth: I saw microgames blowing up, and I figured I’d try my hand at making one. I usually feel like microgames don’t have enough depth for my liking, so I tried to make a microgame that I would enjoy playing. I think Microcosm packs more decision density and depth (and therefore replayability) into the small package (34 cards) than I see in some of the other small games out there, so I’m happy about that. Where did it come from? Good question… I like multi-use cards, and I remember drawing out a grid of cards and thinking that each row could have a particular action, each column could have a particular symbol, and each diagonal could have a particular color. That way I could make a set collection game where going for 1 set necessarily meant not getting another set. In other words, you can get cards with the same action but different icons, or cards with the same icons but different actions… meaning in this case that you could either do that action more often but in a weaker way, or less often but in a stronger way. I liked the symmetry of that, and I went from there. Tom: Why did you set it in the Eminent Domain universe? Seth: I originally wanted to avoid the EmDo universe – I’d done that already! But in the end, the feel of the game did match the EmDo family – many players said so. And when Michael suggested retheming for marketing purposes, I couldn’t argue. It really is an Eminent Domain game. Tom: The Kickstarter is doing well. It’s 900% funded! WOW! The game is only $10 so very affordable. Do you have any overfunding goals. These promos are intended to (a) add value to Microcosm for everyone, and (b) help introduce Microcosm backers/players to other TMG games, as well as introduce players of those games to Microcosm (and thereby Eminent Domain). I have seen some comments from people who backed Microcosm for the Dungeon Roll promo, for example, and are now going to see what Microcosm is all about. I’m sure not ALL Dungeon Roll players will be interested in Microcosm, and vice versa, but I’m sure there’s a decent amount of overlap. Tom: You’re off to Essen like tomorrow. What are you looking forward to there? Seth: I have just come off of a weekend running Rincon. I’ve got a great staff to help me out, but honestly I’ve had little time to think about anything related to Essen. I’m lucky my passport is up to date! In the little Essen coverage I’ve seen and read, I am a little interested in that new game by Andreas Steading: The Staufer Dynasty. I can’t tell if I’ll like it a lot or not, but I might give it a shot. Tom: What is next for you? Any more games in the queue? Seth: Yes, of course! Mostly I’m working on development of TMG games at the moment, but there are a couple of in-house TMG designs that I’ve got my fingers in (even something Zombie themed, I’m almost ashamed to say… they’re popular, but in general I really dislike zombies! ), and I’ve got several old projects I’d like to get back to. And of course I’m wrapping up Exotica, the next EmDo expansion. 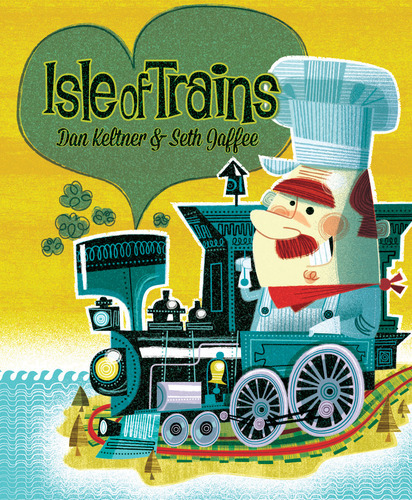 I’m soliciting Print And Play feedback on that one in the BGG Tasty Testers forums. One new project I’ve started is another game, much different from Eminent Domain, using the Deck Learning mechanism. This one is a network building/delivery game, like Railroad Tycoon. Tom: Thank you Seth! It’s great to talk to you again. Have fun at Essen and bring back some cool stuff! 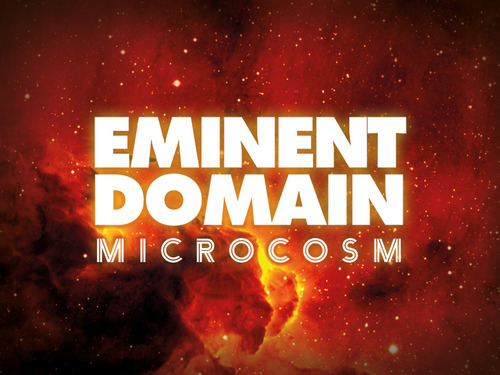 Readers, you can find Eminent Domain: Microcosm here. Please consider backing it.